Bringing forth the Ultra Fibre Optic technology to connect a large number of users across New York, TalkTalk has entered the broadband market with superiority. 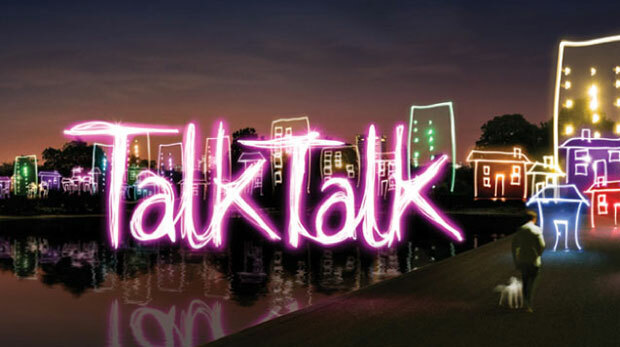 With the aim to provide a Superfast Internet at a cheap price while maintaining the quality, TalkTalk is all set to roll out its new broadband services in the market. The company intends to take up the market by providing fibre-to-the-premises (FTTP) effortlessly and is hoping to surpass its rival’s fibre-to-the-cabinet (FTTC) service. With this product Talk Talk wants to offer a rate of 900mb/s. The roll-out of the UFO technology is a combined venture of TalkTalk and Sky. These two major ISPs have joint hands together with CityFibre, the developer of the Ultra Fibre Optic. Under the venture TalkTalk wants to roll out the fibre optic in the city of the York and might get extended two more cities, whose names haven’t yet been disclosed. The CityFibre will harness the 103 km long optic fibre network to form a ring around the York city. This will help providing better coverage and better speed. The trials for the same have already been rolled out and the first two customers for the trials are two small businesses. The first one is a small office/ small home (SOHO) business while the other one is a retail business. The trial has already set its foot in Groves, Rawcliffe, Huntington and Clifton areas of New York and has surprisingly surpassed 2000 home enthusiasts who have successfully taken up the FTTP services. The Talk Talk’s Business Boss Charles Bligh said that the rates of the FTTP services are price-packaged at a very low rate. The rates though are not publically announced and will neither be rolled out till March 2016 but Bligh ensures that they are marked at a considerably lesser price value then its competitor BT. Further Bligh added that the most uncertain cost variables are cost of build and its uptake and the company is trying to minimise both the costs so as to provide the cheapest FTTP services while keeping the quality intact.